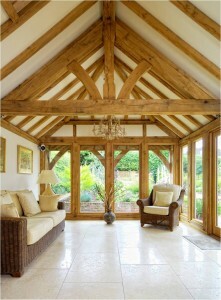 Architectural design experts can help you with everything from a small extension to new self-build home. Qualified architects are members of RIBA. But choosing a professional designer to draw up your plans doesn’t necessarily mean having to appoint an architect. 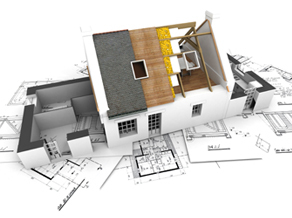 For example, some building surveyors (MRICS or FRICS) provide architectural services. As well as drawing up plans, they can write a specification and tender the job. What matters most is finding someone with the right experience and knowledge to do a good job. So here you will find a range of professional local designers in your area to choose from. Designers should be able to advise on complying with relevant legislation. For larger projects most can also perform the role of project manager and administer the contract fairly between the employer and building contractor on site, up to completion. They will know what information to submit for planning and Building Regulations applications, and should be able to guide clients through more complex planning issues, such as repairs to Listed buildings.